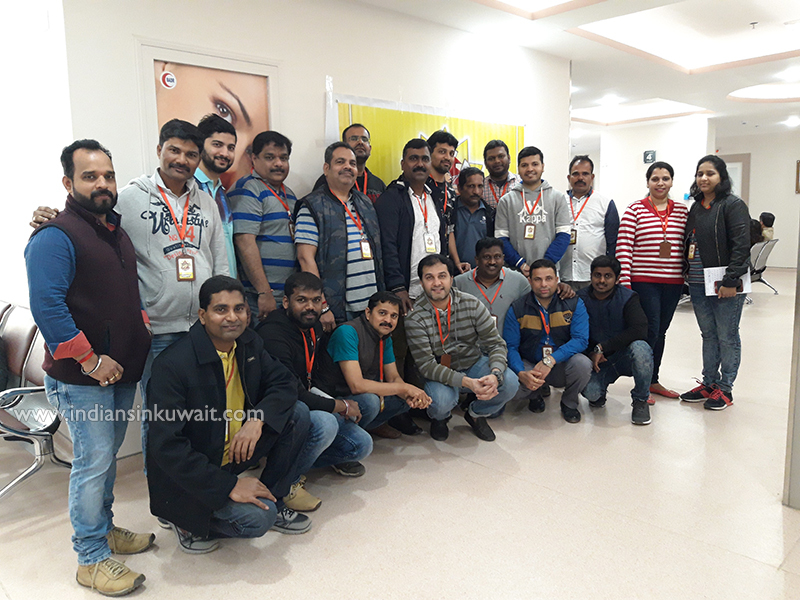 IndiansinKuwait.com - Billava Sangha Kuwait Free Medical Camp. 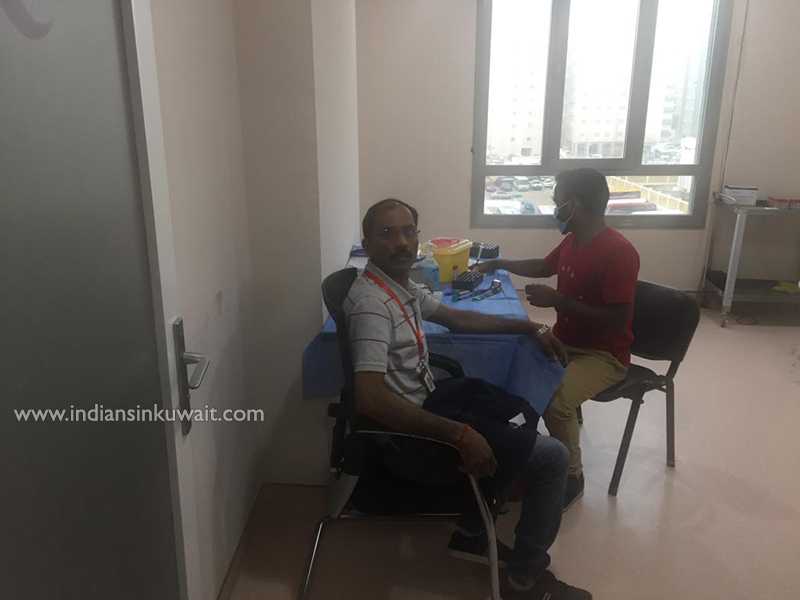 Billava Sangha Kuwait Free Medical Camp. 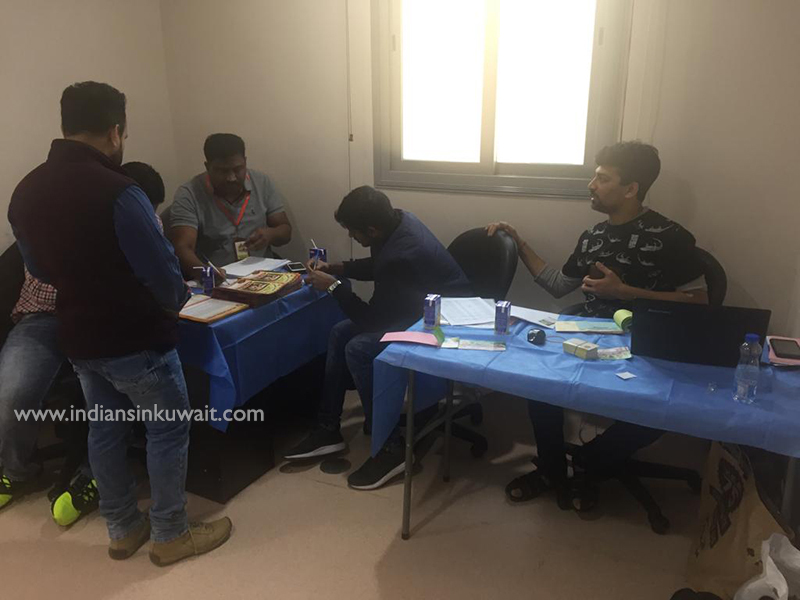 As a part of their community service, Billava Sangha Kuwait (BSK), organised a free medical camp on Friday, 25th January, 2019 in coordination with Badr Al Samaa Medical Centre, Farwaniya, which was an open to all event. The camp started early in the morning at 7:00 AM and continued till 1:00 PM. 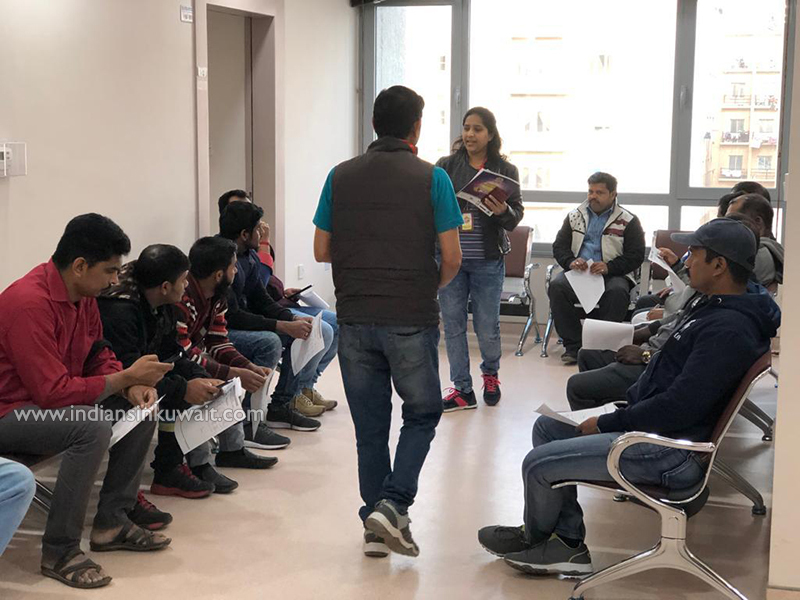 More than 150 people, including Indians and Other Nationalities availed the benefit of the Free Health Check Up service. 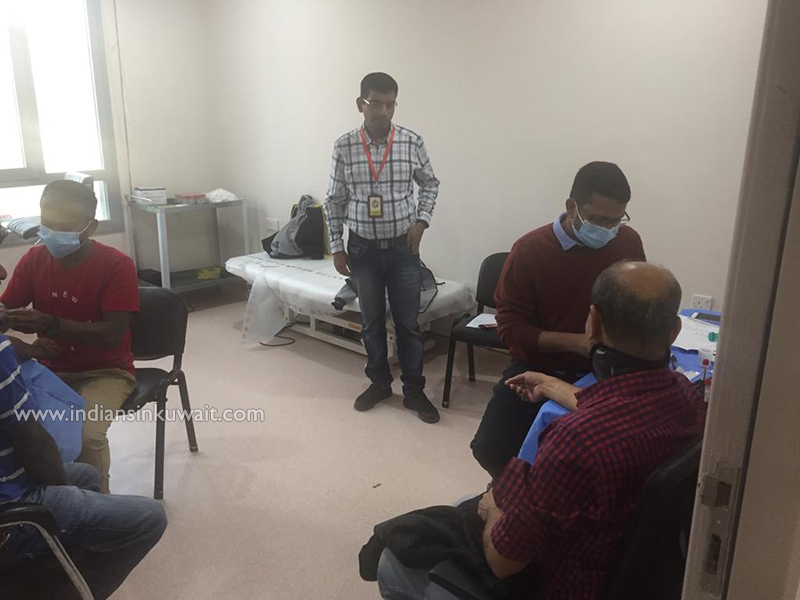 The free health check-up package included the tests for Blood Glucose, Cholesterol, SGPT (liver functioning test), Creatinine (Kidney Functioning Test) and Blood Pressure followed by free consultation with specialized doctors (General medicine, internal medicine, dental, gynaecology, orthopaedic, ENT, ophthalmology and paediatric). 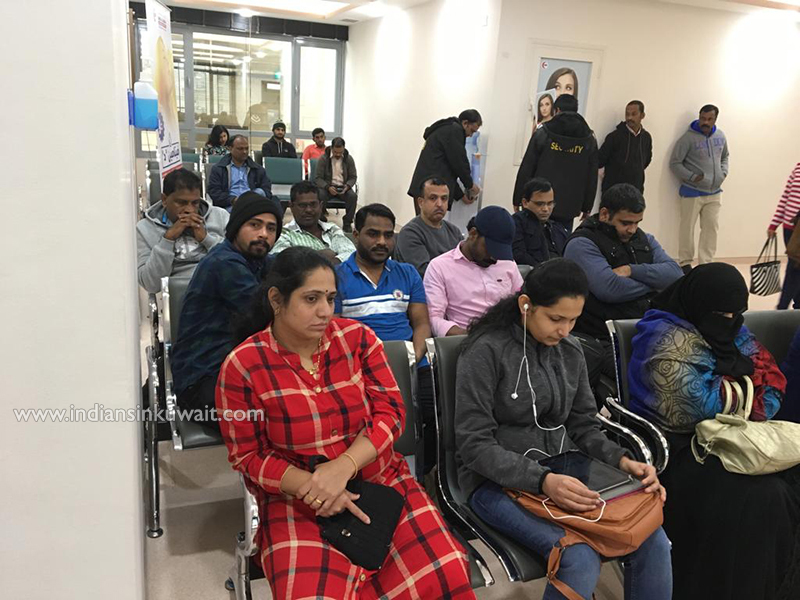 “Golden Privilege Cards” were issued to all the participants, which will offer upto 50% discount in lab tests and consultations throughout the year at Badr Al Samaa Medical Centre, Farwaniya. Refreshments were served for the participants during the Camp. It was a flawless event and the entire program was executed to near perfection. The main highlights of the camp are excellent crowd management, close follow-up with each participant and perfect time management which resulted in bare minimum waiting time for the participants. This was achieved by the active participation of BSK All Committee members and the necessary cooperation from the medical centre staff. BSK would like to take this opportunity to thank the Management & Staff of Badr Al Samaa Medical Centre, BSK All Committee members, Volunteers and all the participants. 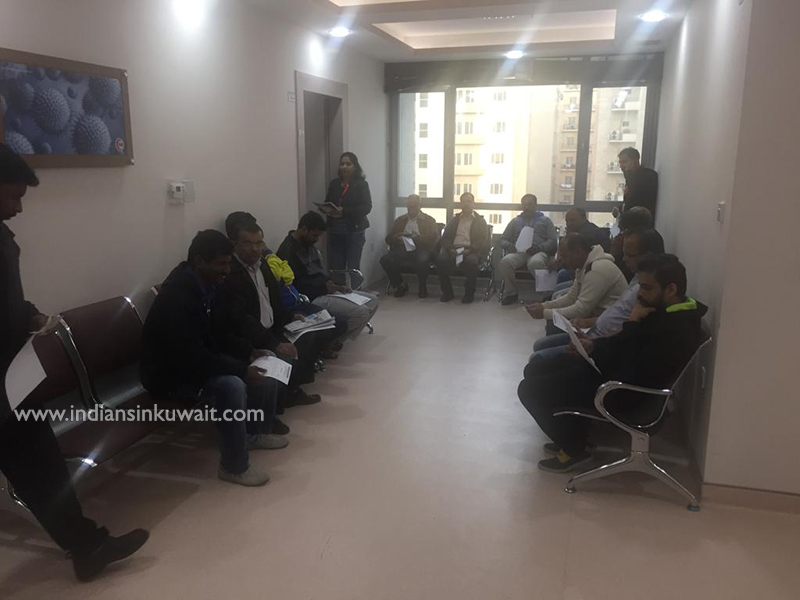 The Free Medical Camp was one of the services by Billava Sangha Kuwait in its chain of welfare services towards the Billavas & the Indian Community in Kuwait and as well as back home at India.